The Transplant Department at Mayo Clinic's Arizona Campus is embarking on a research study to reach Hispanic communities to discuss the potential of kidney transplantation for patients who are experiencing end-stage renal disease. 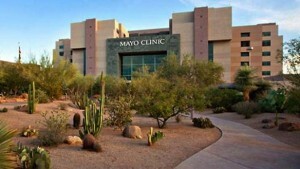 The Mayo Clinic Hispanic Transplant Program launched in January, and has committed to make face-to-face contacts with Spanish-speaking patients at dialysis clinics throughout Arizona. Other outreach efforts focus on health fairs, chronic kidney failure support groups and events where patients and their families are present. Amit Mathur, M.D., Transplantation Surgery, physician lead and principal investigator for the study, notes that the Hispanic population is close to 31 percent of Arizona's total population, representing approximately 2.1 million people. "It's important to reach the growing Hispanic population, where there is a need for evaluation for possible kidney transplantation," says Dr. Mathur. "We need to provide culturally competent care and to engage the family early on." Dr. Mathur says some of the issues that will be addressed by the program include cultural and religious issues and myths about organ donation. There are even further barriers to consenting to living donation, he adds. "Traditionally, there are lower rates of both deceased and living organ donation in the Hispanic population," Dr. Mathur says. "Our goal is to increase organ donation and serve more patients." Jeffrey Welch, a social worker in Care Management, who is fluent in Spanish, is reaching out to Spanish-speaking patients in dialysis centers for face-to-face meetings with patients and families. Joining him in the effort is Sue Viall, director of Cancer/Transplant Outreach. With 126 dialysis centers located in Arizona, their focus will be on clinics with the highest percentage of Hispanic patients. 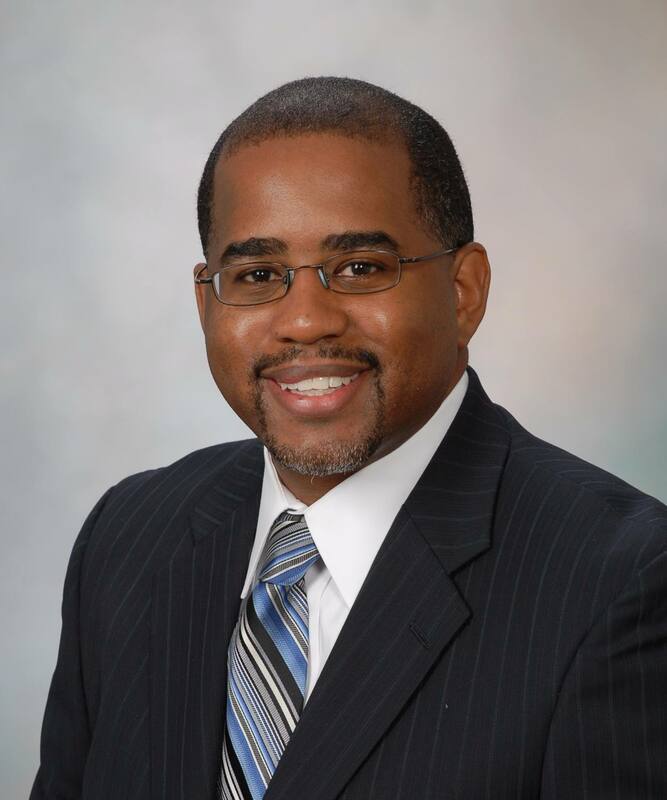 "My goal is to do outreach to Spanish-speaking patients at one dialysis facility per week, on two separate days, and to conduct a caregiver education class to family members," Welch says. He says the program may extend to other cities and towns in Arizona, and possibly New Mexico. 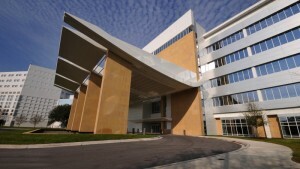 Hispanic patients who participate in the program will come to Mayo Clinic to be evaluated for possible kidney transplantation, and can choose to have sessions in Spanish or English. Because the program will emphasize the value of living donor kidney transplantation, the patient and family will learn about the steps involved for the living donor process from Erik Castle, M.D., Urology, co-lead of the study. Dr. Castle also will address patients in Spanish. If patients progress through their evaluations, they and their families participate in further classes. 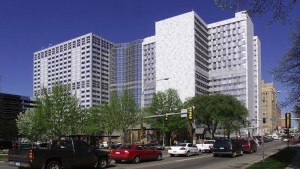 The Mayo Clinic Hispanic Transplant Program is modeled after the Northwestern Hispanic Transplant Program, working within the framework of Mayo's program in Arizona. The study is funded by a grant from the National Institutes of Health. 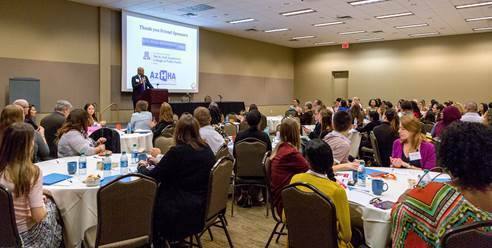 4th Annual Arizona Health Equity Conference: Great Success! 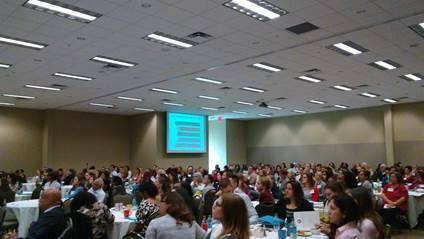 The 4th Annual Arizona Health Equity Conference was held on Thursday, October 12, 2017 at Glendale Civic Center in Arizona with great success. This statewide conference has attracted over 300 attendees each year, including clinicians, researchers, policymakers, public health professionals, community health workers, social workers, and non-profit partners. 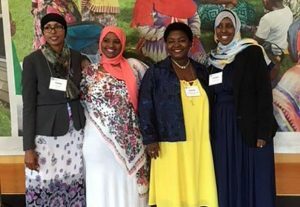 Mayo Clinic led a 15 non-profit member Planning Committee for the first 3 year cycle and continues to now serve on its Planning Committee as a new organization leads for the next 3 year cycle, showing our commitment to reducing health disparities and promotion of health equity in our state. 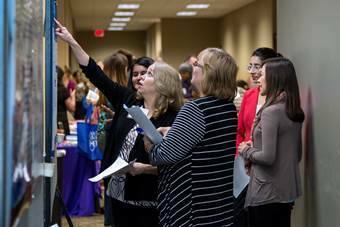 With over 30 speakers, 15 exhibitors, and a scientific poster sessions, every year continues to attract incredible participants highlighting the intersection between research, clinical care, prevention, and policy. 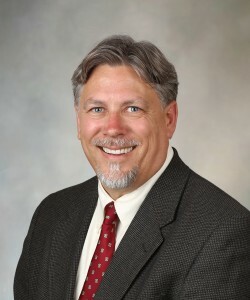 Researchers Linda Larkey, Ph.D. Donald W. Northfelt, M.D. Rebecca Lee Summary Testing effects of Latin Dance vs. Meditative Movement with breast cancer survivors (compared to control group).